Founded in 2016 by longtime friends Ted and Chris, who have owned and operated health clubs in New Hampshire for more than 20 years. 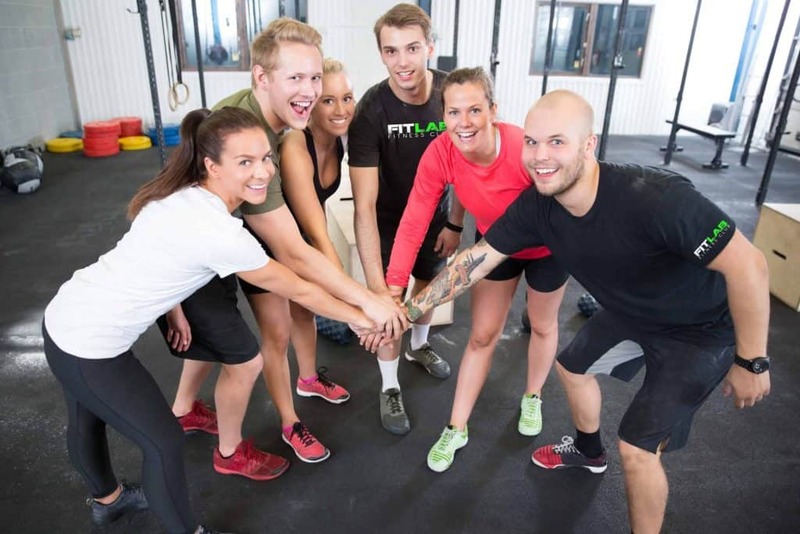 FITLAB Fitness Club is more than a fitness center. 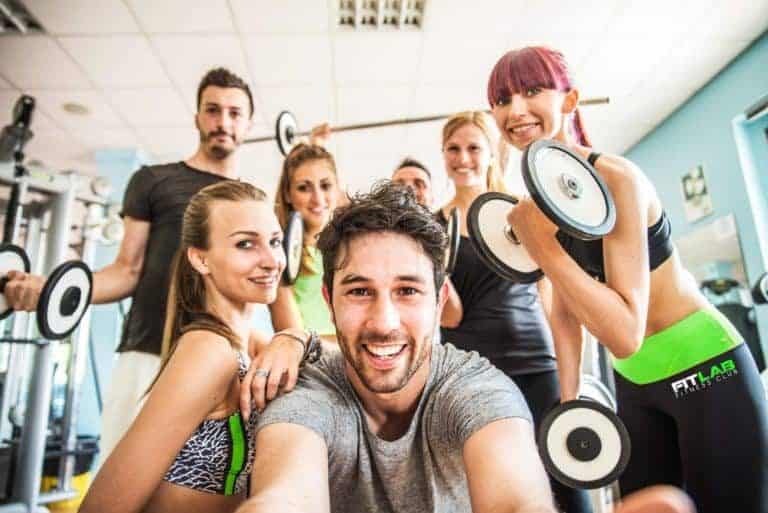 It’s a community-minded place where dedicated professionals will inspire you to achieve all of your health and fitness goals. Experience the most powerful way to transform your body and mind in a fun, challenging and supportive environment, regardless of your athletic history and fitness background. Join our ever expanding family of people committed to a healthier and more balanced lifestyle. Discover what makes FITLAB the top fitness club in New Hampshire. We proudly serve the state with six convenient locations in Nashua, Manchester, Milford, Goffstown, Hudson, and Merrimack. Join us on a virtual tour of our locations, check out all the amenities FITLAB members enjoy, and learn about what each location has to offer.